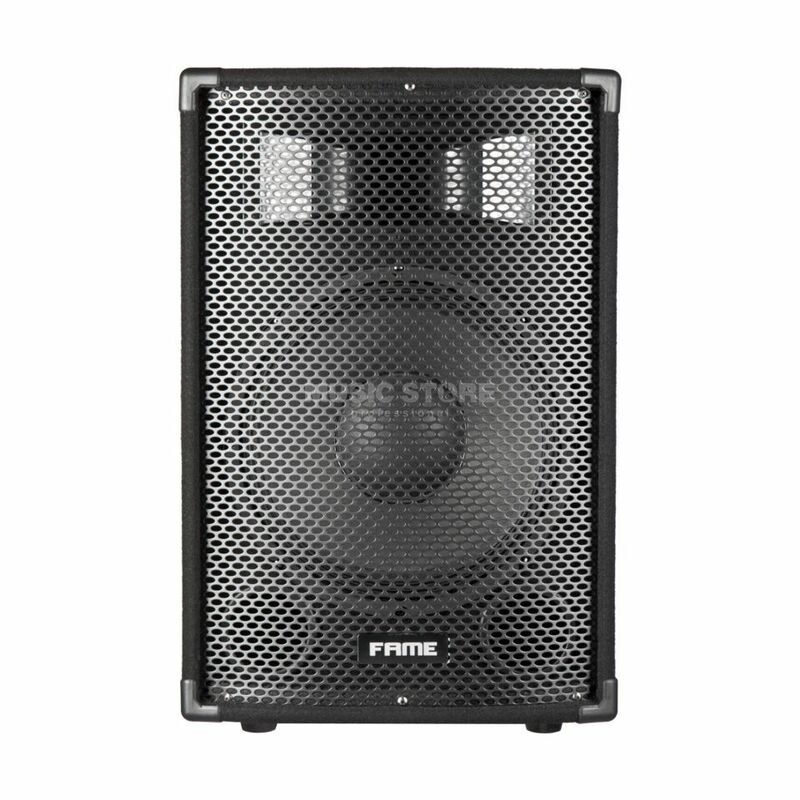 The Fame MC12 Plus MkII 12" Passive Loudspeaker is a compact passive three-way PA speaker offering a strong 250W power output. This speaker ensures a clear sound at all times whilst its high output ensures that the signal is projected around small clubs, practice rooms, conference rooms etc. A rugged and road worthy housing is equipped with a single dual input that accepts speakOn or jack connectors.